Basel Delegate Alert #3: Goal: A COP14 Ban Amendment Celebration! Goal: A COP14 Ban Amendment Celebration! Wow. It is almost time to celebrate! After 23 long years the finish line is finally within sight for the world's most important instrument for global environmental justice -- the Basel Ban Amendment. And, current events illustrate how the Ban Amendment (Decision III/1) is now more relevant than ever as nations grapple with dramatically shifting waste markets and developing countries face new threats of becoming the latest global waste target. Following Iceland's very welcome April ratification this year, all that is needed now is but 3 more ratifications -- to ensure the Ban Amendment's entry into global force. Of course, those 3 ratifications need to come from those countries that were Parties, present and voting at COP3 which took place in 1995. If your country is in the list above, you have a unique opportunity to take action today to have your country be one of the three that ensures the Ban Amendment crosses the finish line. Bear in mind that although treaty ratification is a political act, your department or agency has a role to play in initiating the effort by raising the opportunity with your Minister or your permanent representative in Geneva. 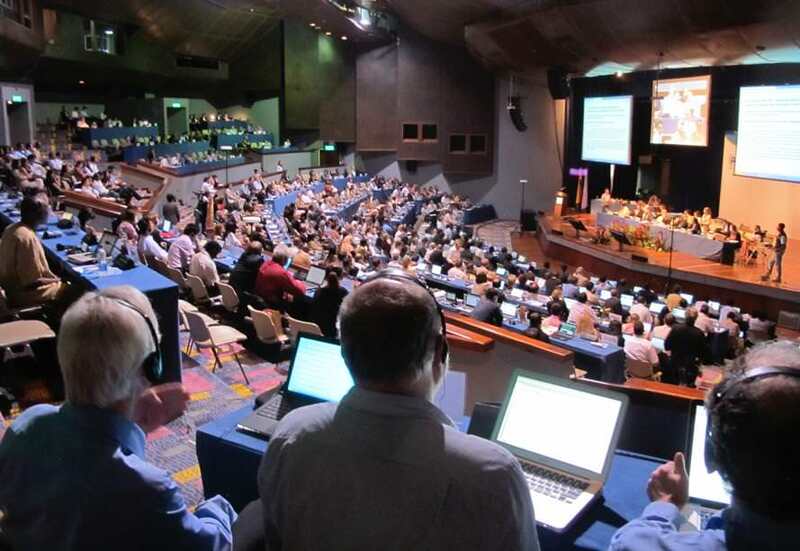 According to the Convention's Article 17 and the Country Led Initiative decision adopted at COP10 interpreting it, 3/4 of the Parties that were present and voting at COP3 (1995) when the Ban Amendment was adopted, are needed to put the amendment into force. 90 Parties were present and voting at COP3. 3/4 of 90 is 67.5, or rounded up, is 68. Currently we have 65 Parties from this list of 90. Thus, we need by 3 more! And we need to send a big "thank you" to all of the 65 already so registered. COP10 announcement of the Country Led Initiative success which allowed for the timely entry into force of the Ban Amendment. The COP14 announcement of actual entry into force will be the most significant day in the Convention's history. Let's make it happen. Copyright BAN 2011. In order to have a celebration at COP14, all 68 Parties need to have had their ratification deposited at least 90 days before the entry into force date. So that means that if we wish to celebrate at COP14, you will need to have your instrument of ratification deposited by February 22. Please contact the Basel Secretariat's legal office for full instructions on precisely how to deposit your instrument of ratification. This will be an historic event. And for this reason, BAN will hold a special award ceremony side event at COP14 honoring all of the countries that have ratified the Ban Amendment one at a time in order of their ratification -- with a special award given to the last three countries that served to seal the deal. We will of course invite the global press to this historic occasion. Let's make this promise a reality!